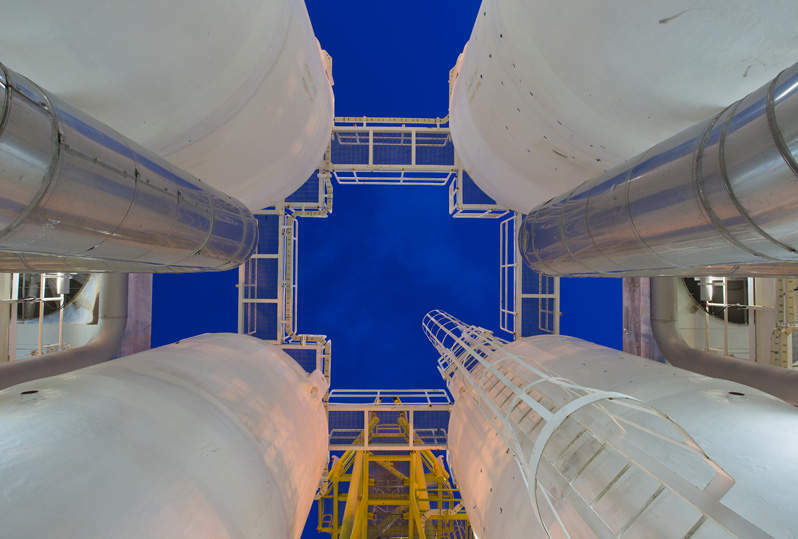 A Hong Kong-based consortium led by CK Infrastructure Holdings (CKI) has submitted a takeover bid for Australian natural gas infrastructure business APA Group. Other partners in the consortium are CK Asset Holdings (CKA) and Power Assets Holdings. The A$13bn ($9.79bn) proposal for the acquisition of all of the stapled securities in APA through trust schemes valued the company at A$11 cash a share. Following the receipt of the non-binding offer, APA noted that its board did not make any recommendation at this time and advised security holders not to take any action. However, the board recommended further engagement with the consortium. The acquisition is conditional upon the completion of due diligence, shareholder approval and receipt of all necessary regulatory approvals, including the Foreign Investment Review Board (FIRB) and the Australian Competition and Consumer Commission (ACCC). APA Group chairman Michael Fraser said: “The APA board will continue to evaluate the proposal and will update APA’s security holders and the market as appropriate. The consortium has had discussions with both FIRB and the ACCC regarding the proposal. As part of the discussions with the ACCC, it has also proposed a divestment package comprising APA’s interests in the Goldfields Gas Pipeline, Parmelia Gas Pipeline and Mondarra Gas Storage Facility. APA operates a portfolio of assets worth more than A$20bn ($15.06bn). With a 15,000km pipeline network, the company supplies natural gas to 1.3 million Australian homes and businesses.